We also offer this original Tom Ka paste in a new large tub offered at a great price. 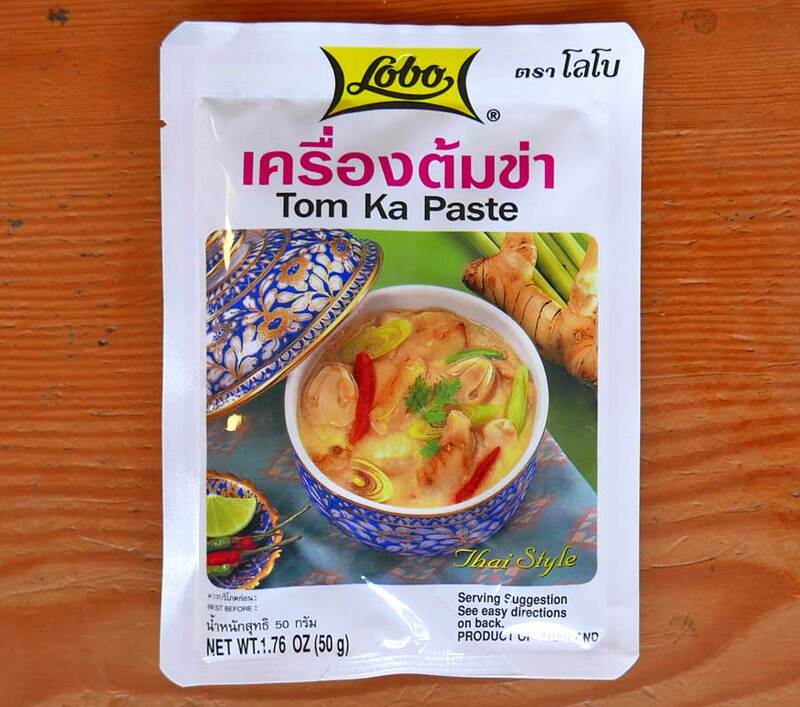 Ingredients: salt, spices, galangal, lemongrass, sugar, soybean oil, msg, shallot, citric acid. No coloring or preservatives added.